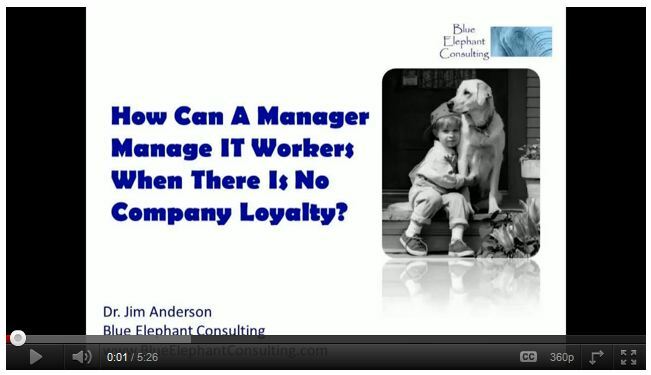 Video: How Can A Manager Manage IT Workers When There Is No Company Loyalty? 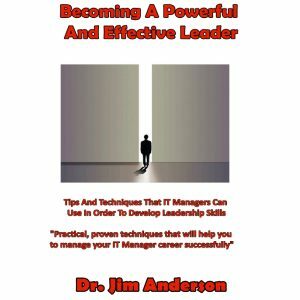 Dr. Jim Anderson has discovered that IT workers don’t seem to have any company loyalty anymore! 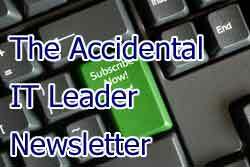 Dr. Anderson explains that the arrival of the Generation Y workers has changed the role of loyalty in the modern workplace. 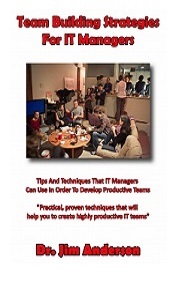 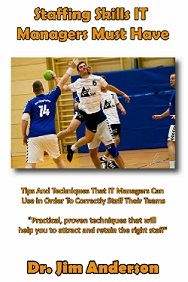 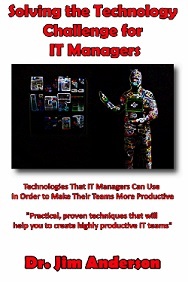 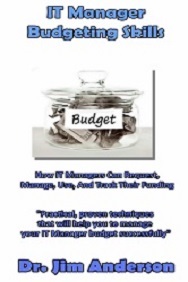 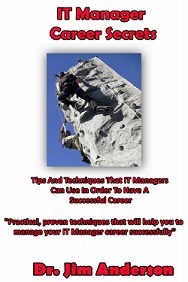 Now workers can be loyal to a manger or a great project, but an IT manager needs to know how to make this happen. 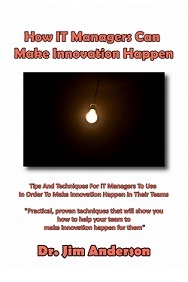 Is Your IT Team Ready For Change? 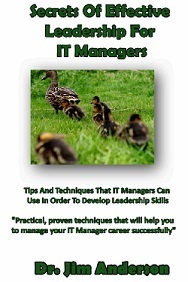 You’re Not In Charge IT Manager – Now Lead!